I'm one of those people who loves Christmas but not as much as my Mum! I love the build-up the most. 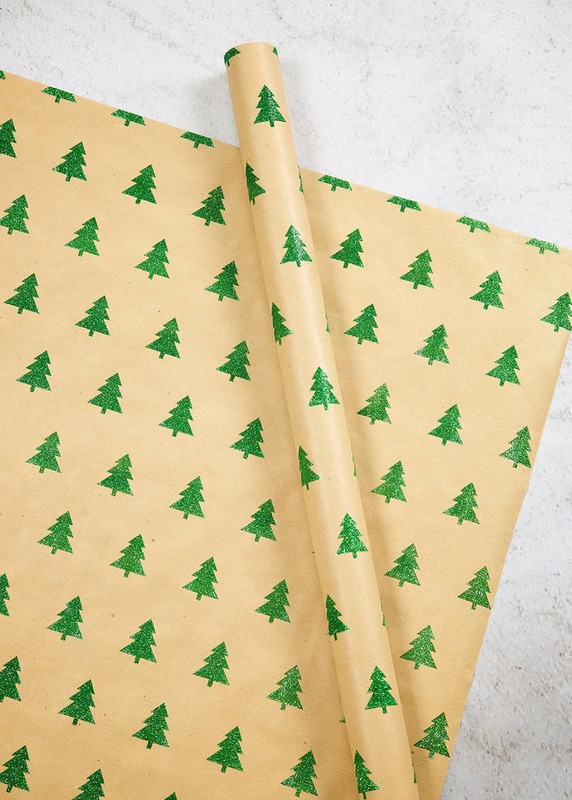 Decorating the house, buying the presents and deciding on which wrapping paper to use this year. I really see my Christmas tree and decorations as an extension of my style and want to make sure it complements the all-year-round decor in the house. I change it up every few years and literally start again, although there are always some sentimental pieces that remain. 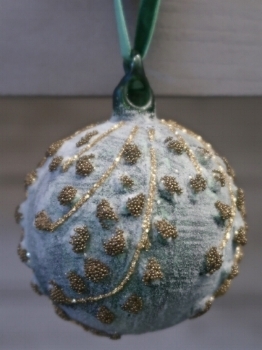 I couldn't resist this rather special bauble from Petersham Nurseries on my recent visit - bit of an extravagance but just so pretty! I'm also annoyingly organised when it comes to buying presents and if I see the perfect gift for someone in June, I buy it anyway and keep it in my present drawer until Christmas arrives! With so much choice, it can be overwhelming so I've put together my edit from across the high-street with a few special pieces thrown in for good measure. You will find some very pretty baubles, wallpaper and Christmas decorations which I hope will make your choice a little easier. I prefer to have a theme for my tree and always go for white lights but it has to be the warm ones not the bright white LED ones. These are some pf my picks from this year's selection - the stars from The White Company will definitely be on my tree this year. 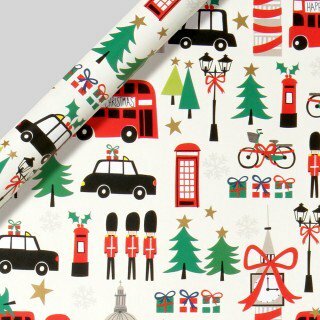 I've gone for the Ditsy Berry wrapping paper from John Lewis (image 2) this year with matching gift cards and green velvet ribbon. I can't wait to get wrapping! 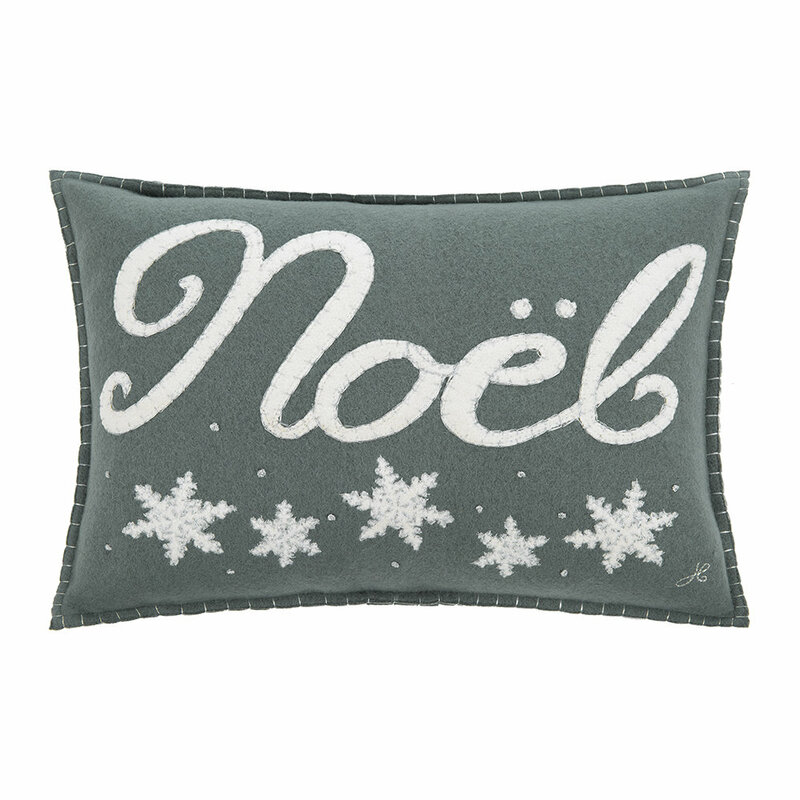 Those little extra touches can bring the festive spirit to your whole house not just the room the tree is in. 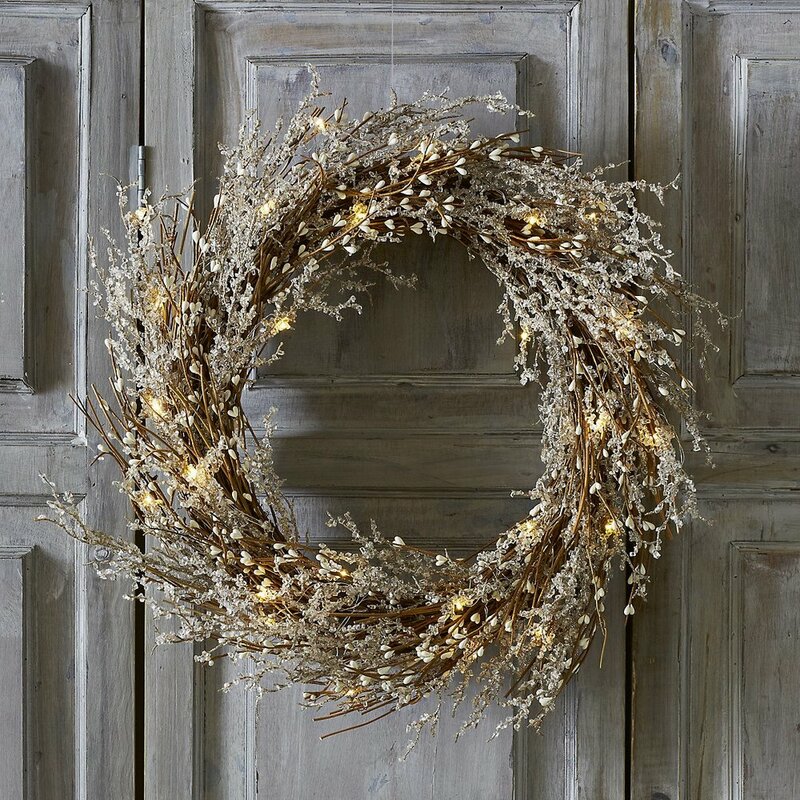 I bought The White Company wreath last year and I love it - the lights are battery operated and can be set to come on & off automatically which is very clever. 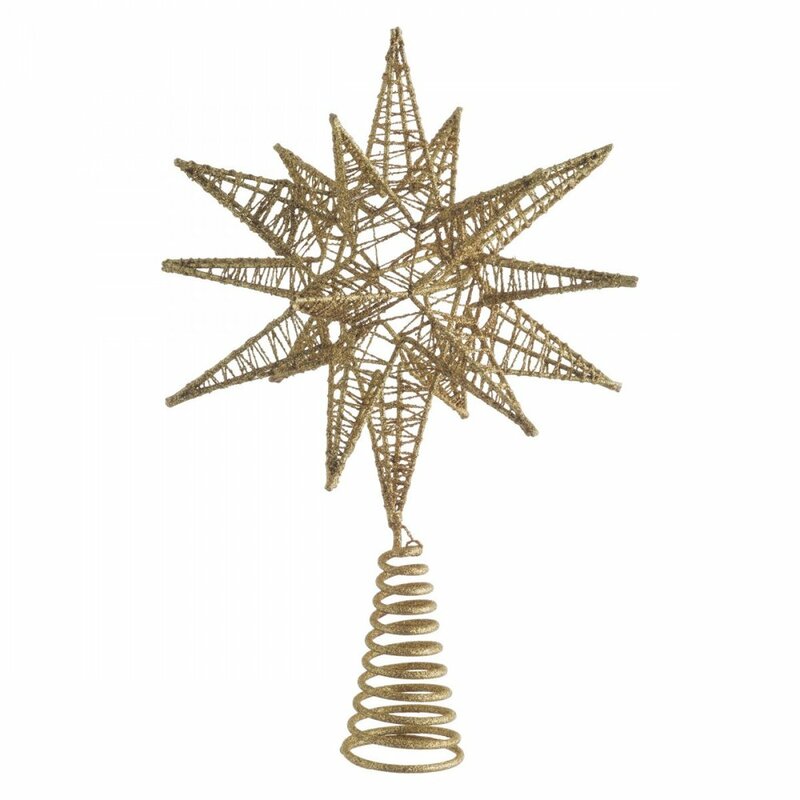 I usually opt for a simple tree topper but this year, the Santa hat from Lauren Aston really caught my eye when I was browsing notonthehighstreet.com. Maybe. 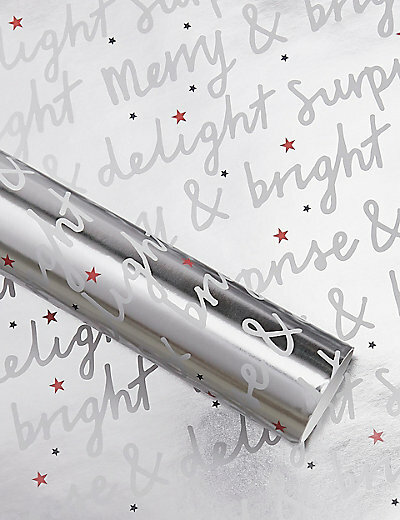 I hope you enjoyed reading and I've given you some inspiration for your Christmas decorations & wrapping paper this year! I'm seriously considering buying the Santa hat tree topper and I might have to buy the copper Christmas Tree baubles. I will be doing a Christmas Gift Guide in the next few weeks so keep your eye out for that. Don't forget next week is Black Friday so it will be. good time to grab yourself some bargains - it might make that Christmas budget go a little bit further. The discounts usually start on Friday (if not before) and will run over the weekend and into Monday (Cyber Monday) for most retailers. Don't forget to follow me on Instagram as I will be using my stories to share discounts I find. I love a bargain! I would love to hear from you if you do buy anything or if you have a brand I should try, so do get in touch. p.s. Habitat have 25% off everything with this code HAB25 as do Cox & Cox with code WEEKEND25. Ends Tonight!